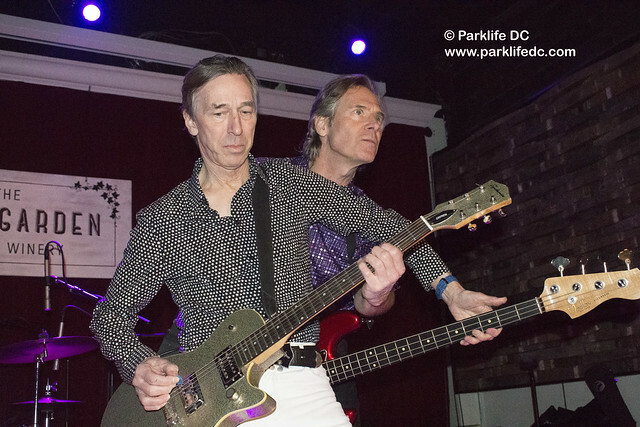 Posted on 02/04/2019 by Mickey McCarter	in Live Review and tagged City Winery, garage, New York City, The Fleshtones. With “The Dreg,” Keith Streng (vocals, guitar) and Ken Fox (vocals, bass) built a sonic brickwork that prepared the audience at City Winery for what was about to come from The Fleshtones: a night of groovy garage rock that tumbled across the stage, occasionally dipped in a little punk or a little psychedelia. Posted on 10/24/2017 by Mickey McCarter	in Live Review and tagged Ben Eisendrath, garage, New York City, Peter Zaremba, punk, The Fleshtones, U Street Music Hall, Yep Roc Records. Lower Manhattan long will be regarded as one of the epicenters of great American rock music, in particular for the bands that came out of New York in the mid-to-late ’70s. The likes of Blondie, the Talking Heads, and the Ramones burst from CBGBs and Max’s Kansas City, putting Manhattan on the musical map. While many of Blondie’s contemporaries have faded, it came as some small surprise to me that one of the better groups of the era never took a break and still tour strong today. 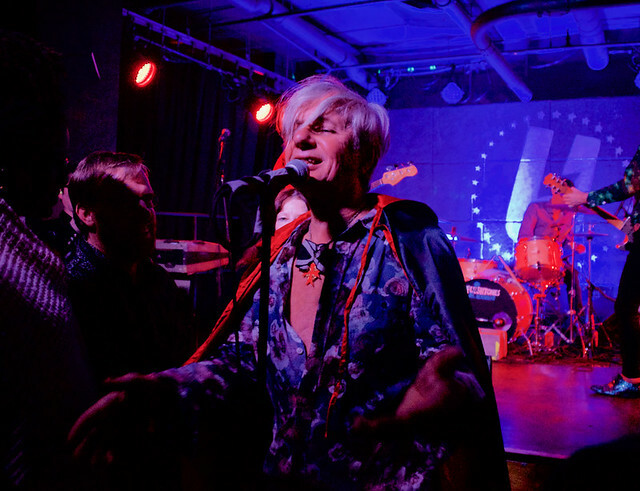 The Fleshtones performed at U Street Music Hall to correct my oversight on Oct. 20, and I was easily won over by their ear for really great tunes and their eye for smart stagecraft. Posted on 10/17/2017 by Mickey McCarter	in Live Review and tagged garage, New York City, The Fleshtones, U Street Music Hall. 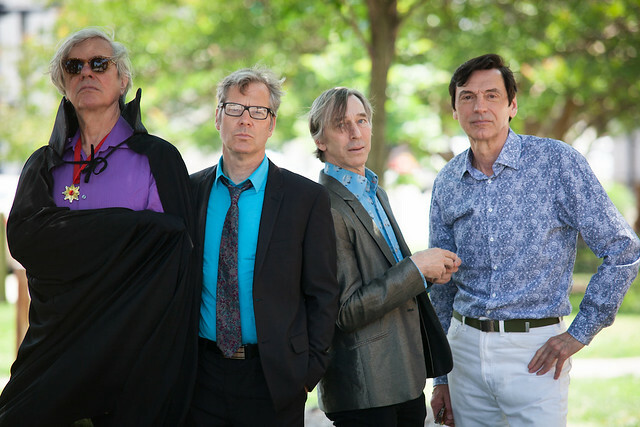 Last year, The Fleshtones celebrated 40 years since they first stood up on a stage at CBGB’s and played their memorable garage rock. On Friday, Oct. 20, catch them at U Street Music Hall.